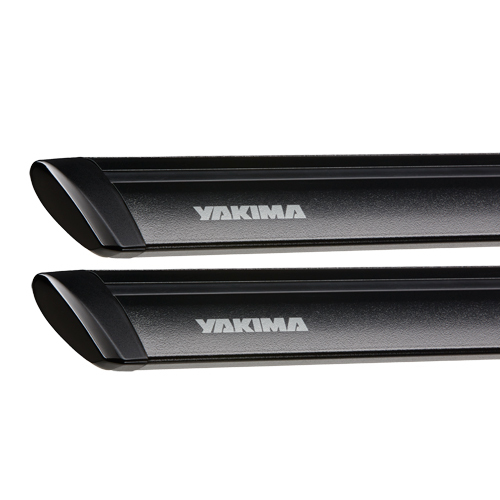 Yakima 8880636 JetStream Bar End Caps press-fit into the ends of Yakima JetStream Bars. 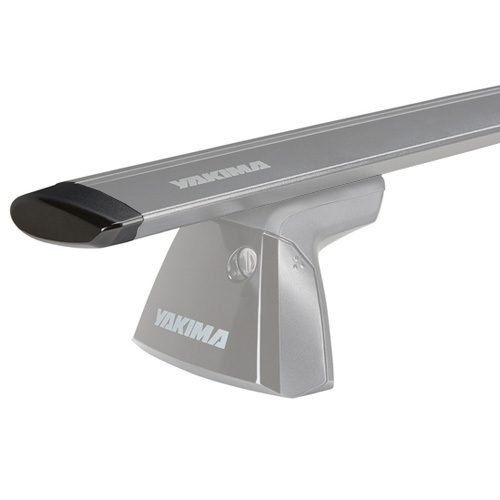 Yakima JetStream End Caps come with all Yakima JetStream Crossbar pairs at the time of purchase. However, if you need replacements, these are for you. 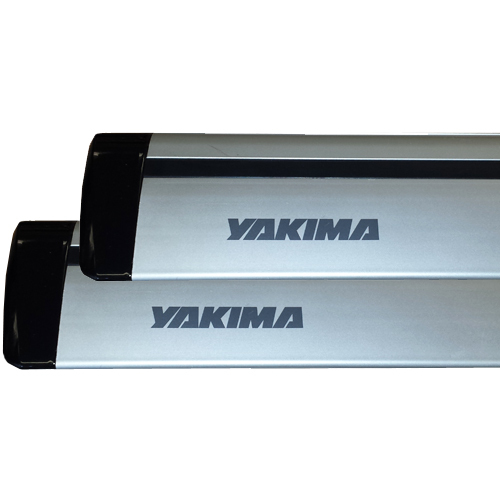 Yakima JetStream End Caps are sold in pairs. 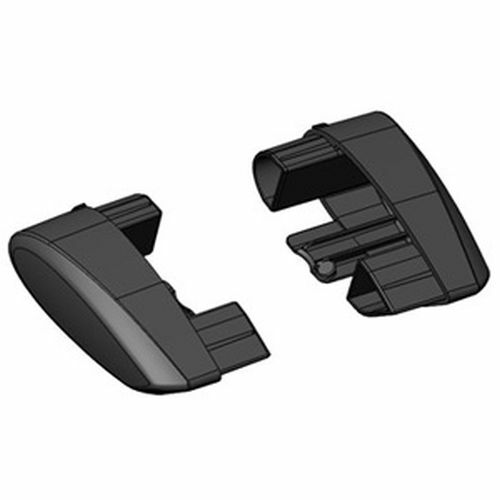 Includes left and right end cap for JetStream bar.